Read more for pix, details, descriptions, etc. For the sake of this post, I'll just focus on Berry Haute and show swatches of the other lipsticks in later posts. I've already blogged about Stormy Pink, so if you're interested in seeing some pix, click here. So, Berry Haute or Berry NOT? Ain't no shame in drinking a little bit too much vino. I do it on the regular! This wouldn't look nice on me unfortunately, my toning is too fair and cool. However I agree with you, med to dark skin chicas like yourself can rock this beautifully. I also have this lipstick and I don't give it much love but I shall rock it tomorrow. I lurrrrve Revlon lippies! Pretty inexpensive and great range of colors, not to mention pigmented as heck. 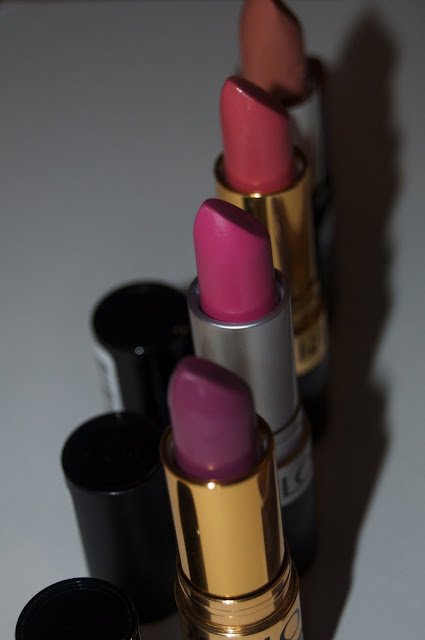 I think Revlon has such fantastic lipsticks...I am excited to see your post about Wink for Pink!! Definitely Berry HAUTE~~~ Love it! oh my gosh, you are so pretty! I like it- great colur! Not many can pull this colour off but it really works on you! its a good look! Very hot! I love this color. I think it looks amazing on you. 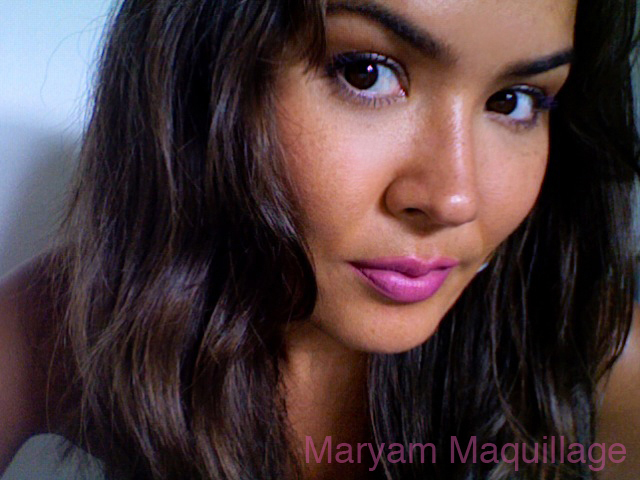 I personally love me some purple lips! Why don't I own this lipstick??? @Yami: go get it, it is so you!!! I LOVE it on you! I don't think anyone would disagree.